If you want to work with a competitively priced removal company in London that can take the hassle and worry out of your next move, we’re here to help. 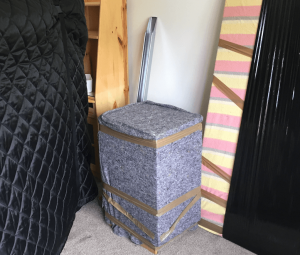 Capable of successfully completing moves of all shapes and sizes, we are able to transport anything from pianos to plant pots safely and securely. 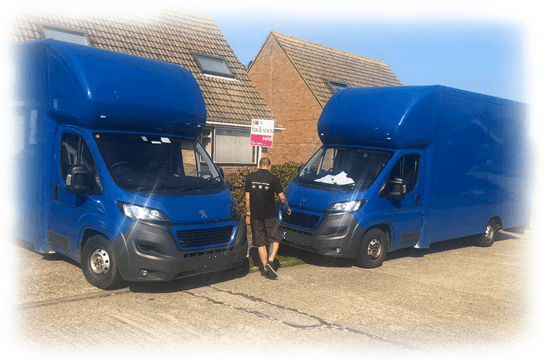 Our experienced team offers a professional service that covers not only moving your possessions to and from our vehicles but also ensuring they are packed securely and reach their new home in one piece. 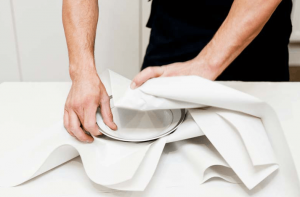 Suitably for both commercial and residential properties, our service is usually available at short notice if required. Our aim is always to give our clients the support needed to make a move as stress-free as possible. We understand that when it comes to moving, there are always dozens of things to consider: when you use us, at least you don’t have to worry about moving your goods from a to b. To make life even easier, why not take a look at the moving checklist on our site? If required we can complete your packing as well as your transportation, laying everything out at the other end of the journey, exactly where you want it. We are used to working in and around London, enabling us to complete moves in record time. Whether you are moving to the next street or a neighboring borough, we can get your move done faster for less. Because we are locally based, you can depend on us to turn up when we say we will and move your goods to the correct address. Reliable, professional and obliging, we are the removals company of choice for a large number of homes and businesses across the capital. Cost is always a priority for our customers, which is why we keep prices competitive without compromising on the quality of the service that you receive. 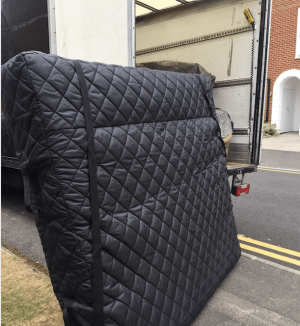 Suitable for transporting furniture and other general household goods, we are also able to move large, tricky items (such as grand pianos, large dressers or white goods) as well as valuable or fragile items that require special handling. Get in touch for your FREE, no-obligation quote or to find out more about what we can offer when it comes to moving home or premises in London. You can rely on our removals and storage services in London.